I’m Karen, Multi Award Winning HR Director, Former HRD of the Year, Mentor and Founder of the HR Entrepreneurs Network and it’s my absolute privilege to do the work I do, coaching HR Professionals, Executives and Private Clients to reach the pinnacle of their careers. Backed by a host of awards, I’ve appeared in the HR Most influential rankings on more than one occasion and been listed as an HR Superstar with HRO today. I don’t tell you this to brag, I tell you this so that you know you can confidently place your trust in me and know I can do the job … with knobs on. I’ve worked with some prodigious brands over the years, from HMV to Sainsbury’s and River Island to AllSaints … and everything in between. 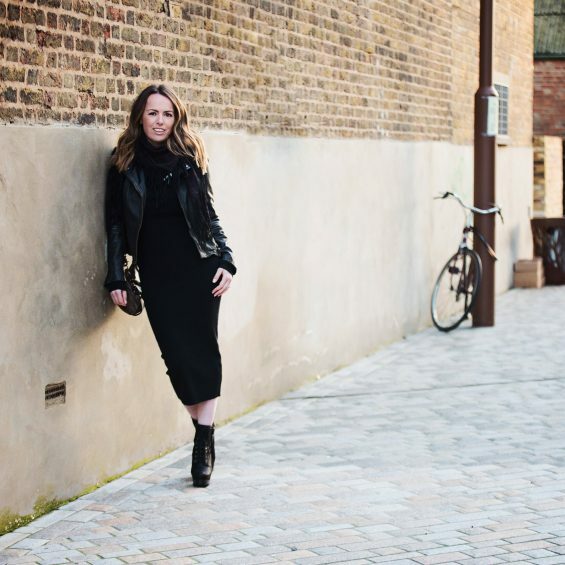 I’m really passionate about what I do and I’m all about the concept of people experience (PX) – Because I believe in a better way, a better you, giving me a mission to help both businesses and individuals to upgrade their experiences in a way that promotes vitality, wellbeing performance and results. My playground was a shipbuilding town on the doorstep of the Lake District, a place that still keeps a piece of my heart. But, it was nothing to do with ships or submarines that shaped my career. Instead I trained as a Horse Riding Instructor, then moved into retail and eventually found my calling in HR. With this practical, down to earth background, I truly appreciate the value of hard work and I’m always ready to muck in and help get the job done. 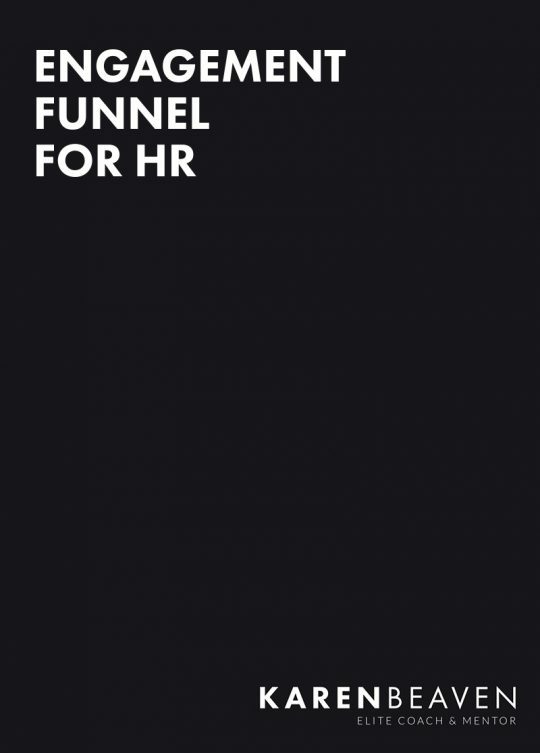 Yes, I know all the HR jargon, but I won’t bore you with it. Instead, I’ll focus, listen and get to the core of your issue so that we can work out a plan to get results, no sugar coating. As a big believer that Human Resources (HR) or People Experience (PX) should play a bigger and better role in organisations, I think entrepreneurial thinking is a key trait for professionals operating in this field. This means I’m on a mission to support HR people like you who are ready to ditch the humans are resources to be managed mindset and earn their entrepreneurial wings. And for those looking to move away from the traditional HR moulds, I love to help them transition to a more progressive and commercial PX model. So, a question … are you ready to commit to you? Improve yourself and or your business? If the answer is yes, then I’d love to help you accelerate your results and improve the experiences you are creating for both yourself and the people around you – so get in touch and let’s get started. Below are ways in which we can start working together today and if you want to chat about how I can help you best, click here to book in a call. Work with me on a 1:1 basis using my proven models and techniques to improve your personal and professional results. I bring fresh and engaging insights to my consultancy work. No faffing, no fluff just a laser focus on delivering commercial results. Join my VIP group mentoring program for aspiring People Directors who are looking to adopt a more innovative and entrepreneurial approach. For people who want to improve their commercial results, develop their brand, improve their self-care and mental wellbeing. Do you want to make sure your HR projects land well and you have high engagement in the programs you deliver? Download my engagement funnel now for some prompts on how to generate interest in your work and ensure people stay committed and buy in to what you’re doing.